The gLEE Baby brand was born as an expression of ❤️ love shown by new parents as they welcome their bundle of joy into the world. Every parent wants their baby to be happy (gLEE) and they do everything they can to make that happen. The unconditional ❤️ love of parents is truly a remarkable thing in the world. We at gLEE Baby cherish this ❤️ love and design all our products to honor and celebrate it. High-quality products which you ❤️ love and want your ❤️ loved ones to have. 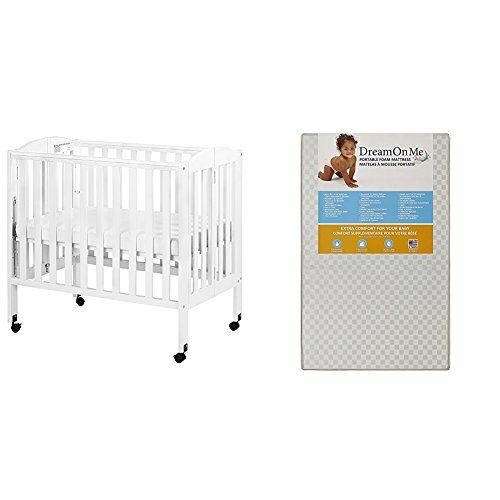 We offer variety of baby products like baby memory books ,baby grooming kit which includes pacifier, nail clipper, rattle, baby hair brush and more. ✅ A gLEE BABY = A gLEE Parent The baby monthly stickers from gLEE BABY are gender neutral and offers the most vibrant and exquisite stickers. 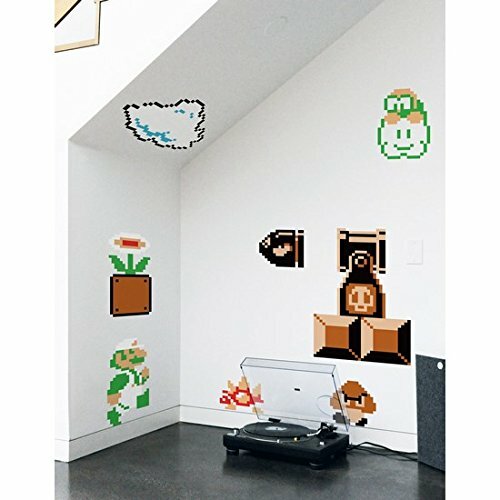 Made with eco-friendly material ,these baby stickers are very easy to use on your baby. gLEE BABY monthly stickers includes: ✅ BABY MONTHLY STICKERS ✅ JUST BORN STICKER ✅ SPECIAL MILESTONES ✅ SPECIAL OCCASIONS LIKE CHRISTMAS ✅ HALLOWEEN ✅ EASTER ✅ MOTHERS DAY ✅ FIRST VACATION ✅ AND MANY MORE gLEE BABY STICKERS come in a wonderful package that is ready to be given as a gift to your friends and family. 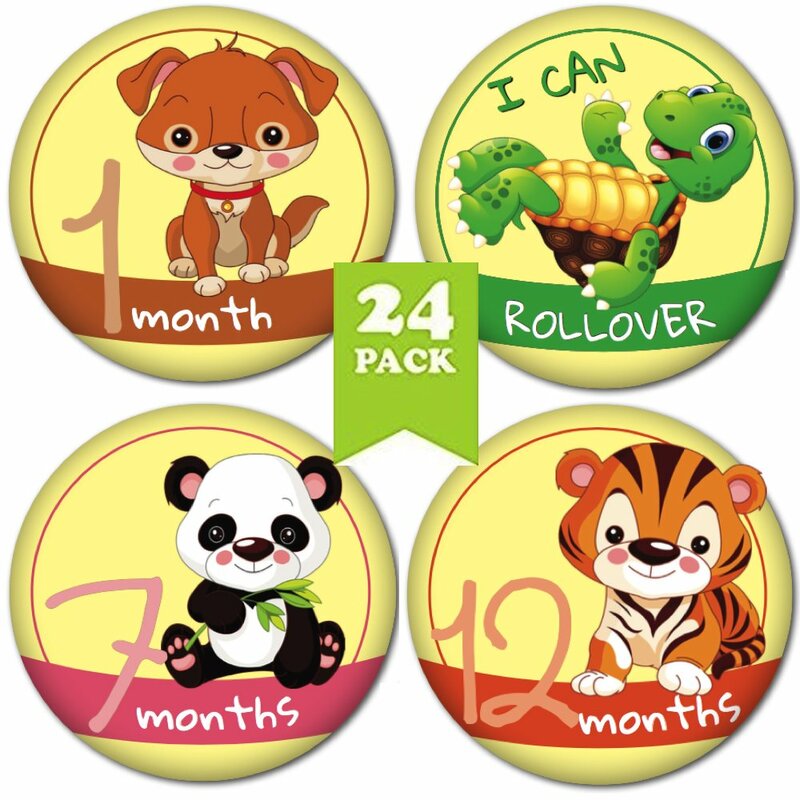 Now Click the ADD TO CART button today and get your very special baby monthly stickers. 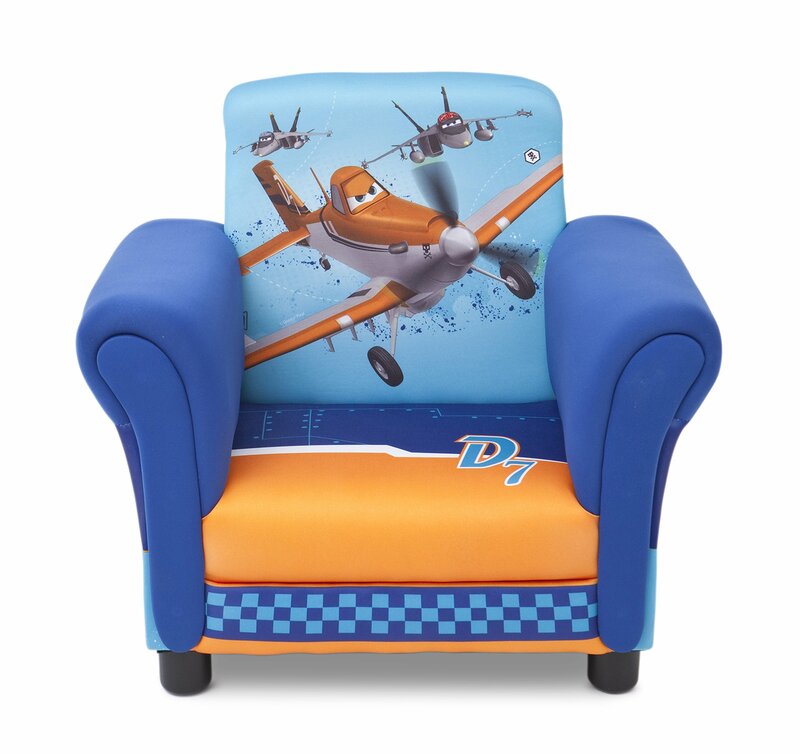 100% Money back guarantee: If You feel due to any reason that you are not happy with your purchase, we'll send you a full refund with no questions asked. 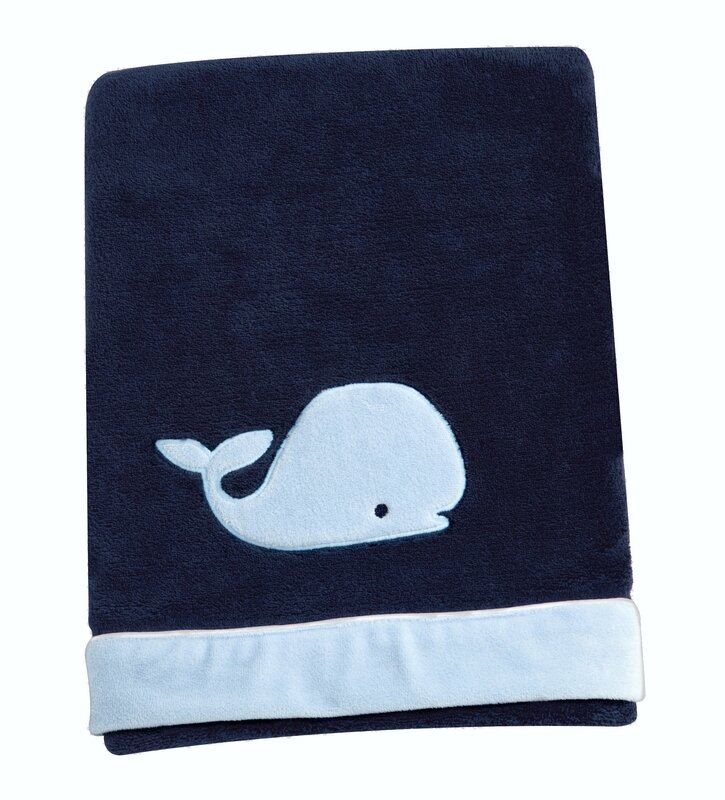 Nautica Kids Navy Coral Fleece Baby Blanket with Applique - Protect baby from the ocean breeze with this navy blanket featuring an appliqued whale and crisp white cording around the edges. 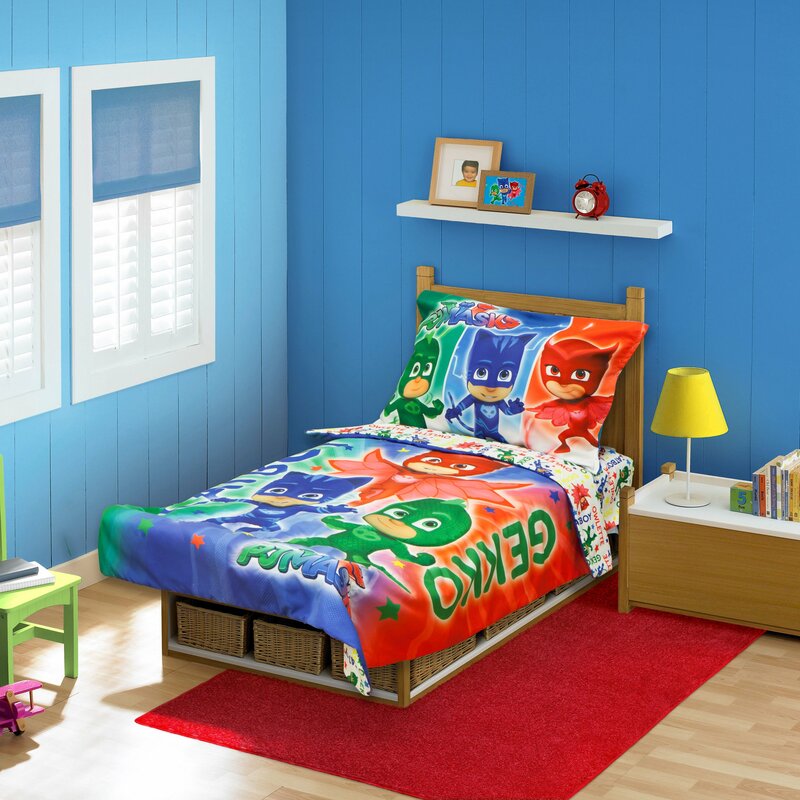 Makes a wonderful keepsake gift and coordinates with a full line of Nautica Kids nursery bedding and decor. 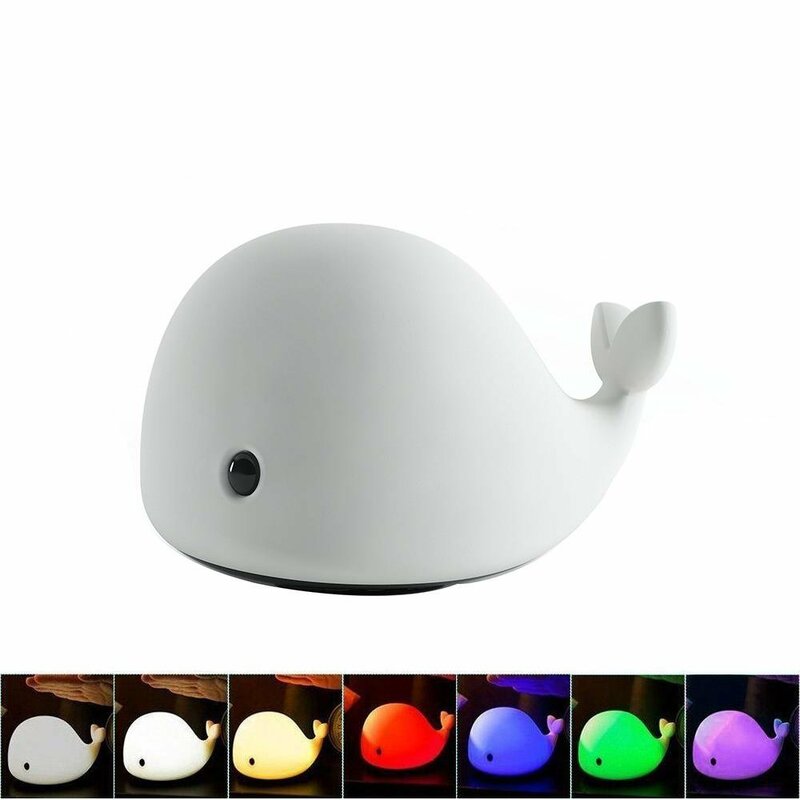 Feature:Lovely dolphin shape and colorful light color will attract children's attention7 single colors mode: dim white, bright white, red, yellow, green, blue, and purple.Sensitive Tap Control:Just tap the surface to switch among color modes, one tap for one color switch, sensitive vibration sensor allows you to control lights at will.Specifications: Material: Silicone+ABS Power: 0.15W Input: 5V/1A Battery: 800mAH Lithium Charge Port: Micro USB Item Size: (L) 146.2 x (W) 110.6 x (H) 96.7mm Net Weight: 180g Work Life: 50000 hours Charging Time: about 2 hours Portable Usage: 8 hours in normal white light mode; 6 hours in colorful light modePackage include:1 x LED Dolphin Night Light 1 x USB Cable ( Not inlcude adapter ) 1 x User ManualChoose Umiwe, Enjoy Healthy Life! -- The specially designed components used in this harness enable it to be safe. -- A zippered back pocket, and removable tether strap. -- Remove the tether strap to turn his harness into a backpack. 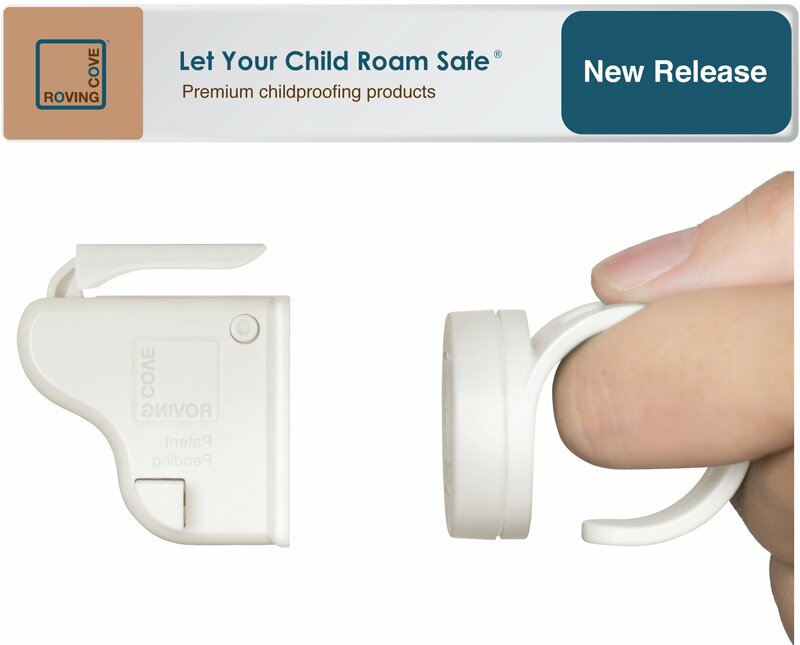 -- This is a great way to keep active toddlers close at hand and safely next to you. 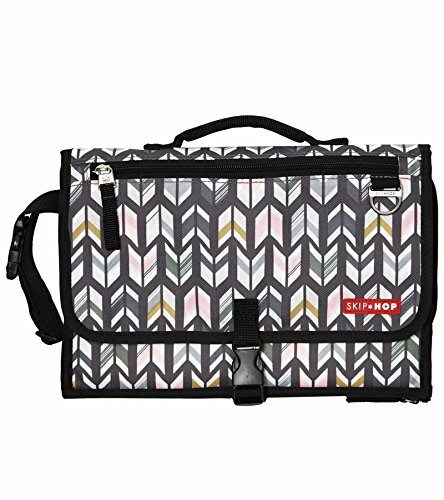 -- A cute design and bag that your child will love to take. 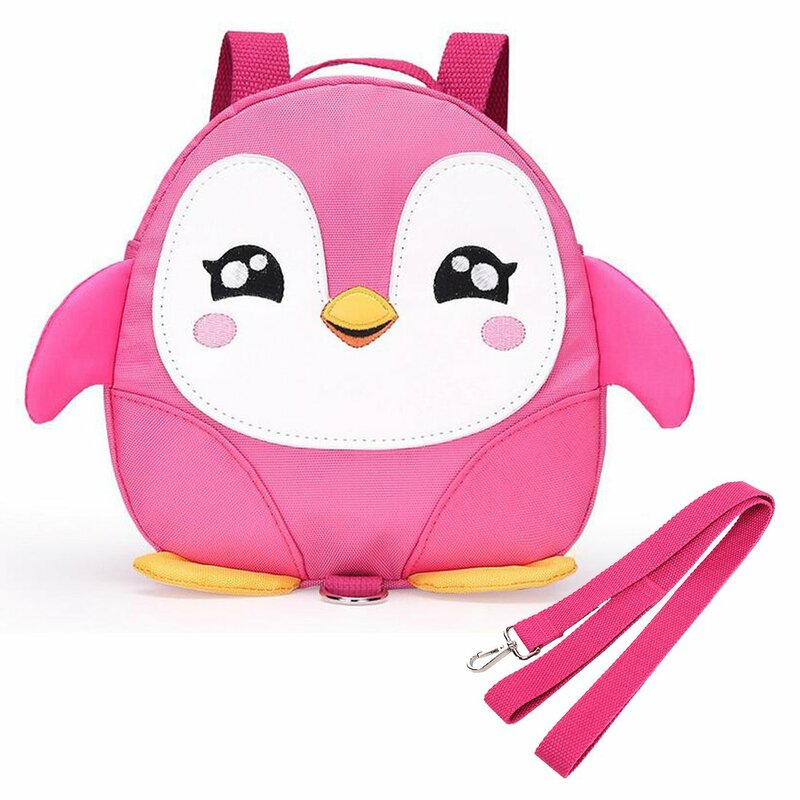 -- Package includes: 1 EPLAZA toddler backpack.